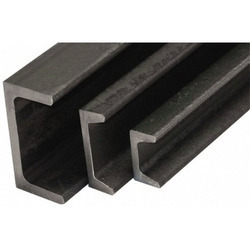 Our product range includes a wide range of mild steel round bar, mild steel bright bar, cast iron square bar, metal bar, mild steel flat bar and ms channel. 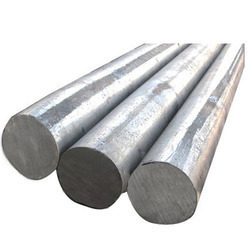 We are offering Mild Steel Round Bar to our clients. 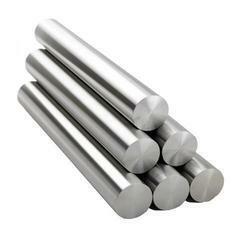 We are offering Mild Steel Bright Bar to our clients. 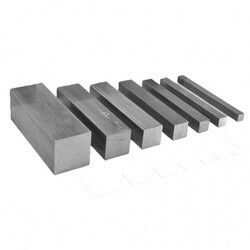 We are offering Cast Iron Square Bar to our clients. 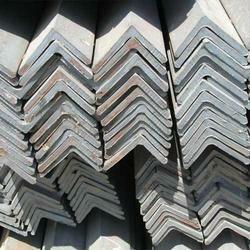 We are offering Metal Bar to our clients. 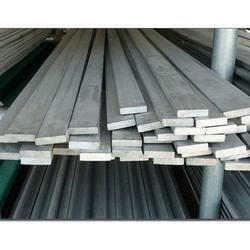 We are offering Mild Steel Flat Bar to our clients. We are offering MS Channel to our clients. We are offering MS Angle to our clients.